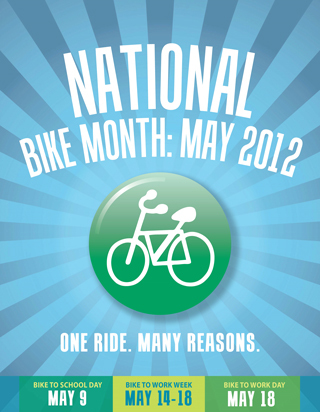 The WWBPA is once again supporting a “Ride of Silence” in West Windsor as part of our National Bike Month activities. This is an annual international event to honor those cyclists killed or injured on the roads and to raise awareness among motorists that we are on the road. 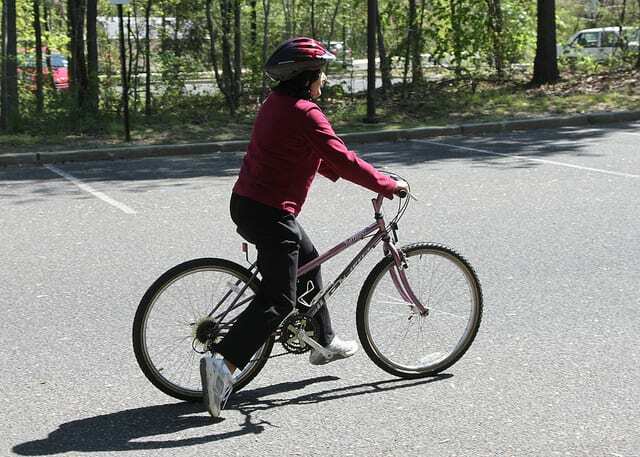 We will leave the West Windsor Municipal Center at 7 pm on Wednesday, May 16 for a slow, silent, one-hour, 10-12-mile ride through town. We will remain as a group, slowing down as needed. You must wear a helmet! Think about ways to make yourself visible to motorists. The ride is free; please bring a friend. (Also bring water, ID, spare tube and anything else you think you might need). Please arrive for the ride at least 15 minutes early. 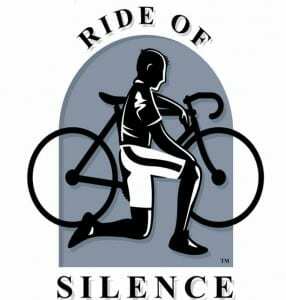 At least two other Rides of Silence are being planned in our area: in Princeton and in Montgomery. West Windsor’s Ride of Silence scheduled for tonight has been cancelled because of the weather. We’ll be rescheduling, possibly for June 1. Join with thousands of others around the world in honoring cyclists killed or injured on the roads by taking part in a one-hour Ride of Silence. 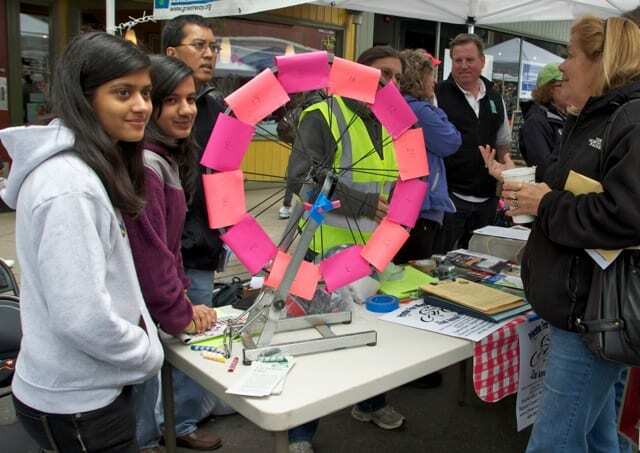 Three are planned in the Mercer County area, and the West Windsor ride will leave at 7 p.m. from the Municipal Center parking lot. This FREE ride is the only one of the three that will include a funeral hearse in the procession! Many thanks to Mather-Hodge Funeral Home for providing one. The ride will be about 10 miles and last one hour. We will ride as a group and of course obey all traffic laws. Helmets are required. Think about how to be particularly visible …turn on your lights, wear a reflective vest. 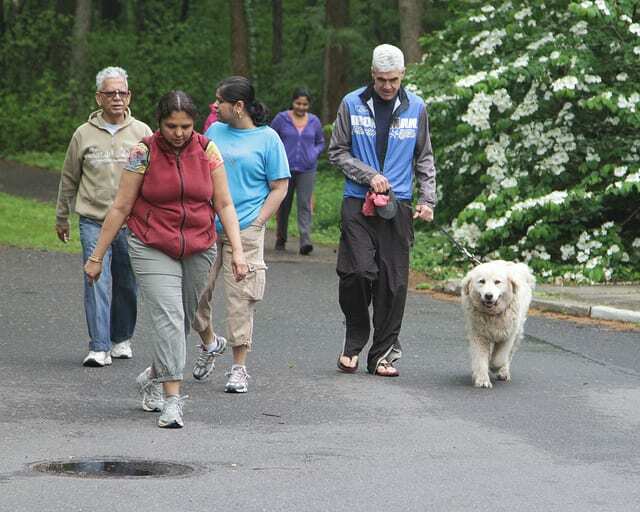 Did you see the write-ups in the Trenton Times and the Princeton Packet? On Saturday, November 13 at 9:00 am, a charity ride will be held in honor of Joe McBride, a member of the Princeton Free Wheelers bicycle club, who was killed in a motor vehicle collision last week while riding his bike near Washington Crossing, PA.
Join the Hill Slugs on Saturday, November 13, as we ride one of Joe McBride’s favorite routes along the Delaware River and the ridge above Frenchtown. The ride will be C+/B difficulty, 13 – 16mph average speed, for about 50 miles. Joe didn’t like big hills, so we’ll stay away from the nasty ones. There will be one rest stop in Upper Black Eddy, PA, and an additional, optional, stop in Sergeantsville. Meet in the CVS parking lot off of Route 29 in Lambertville, and please arrive about 20 minutes early, to be ready to leave at 9am. Wet roads cancel the ride. Please bring a check made out to the American Diabetes Association or the Juvenile Diabetes Research Foundation. Leaders: Laura Lynch and Joe Miller. Contact Laura Lynch (perpetualheadwinds@gmail.com) if you have any questions.